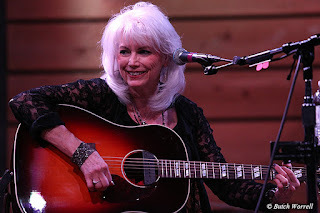 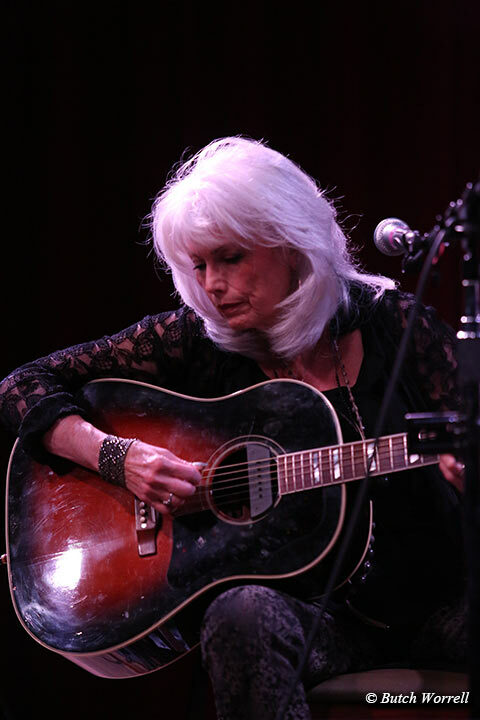 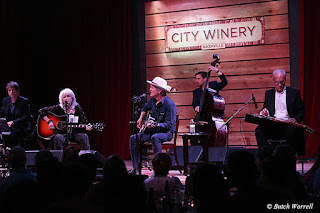 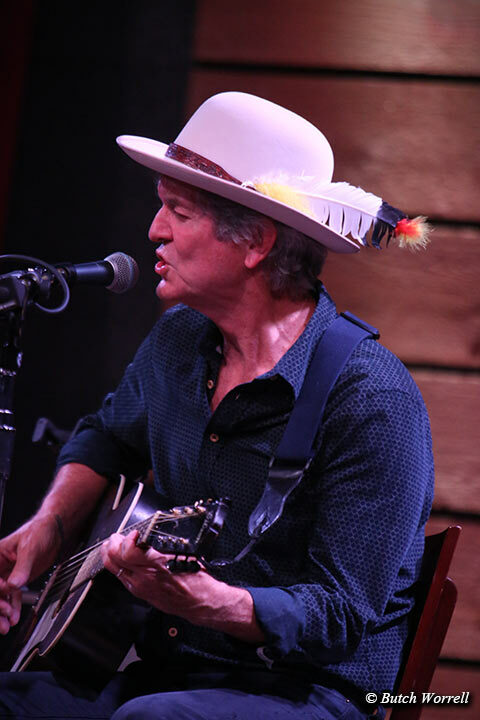 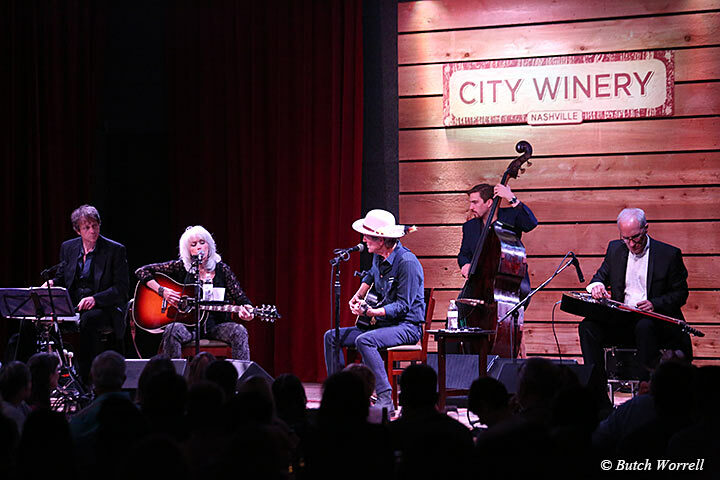 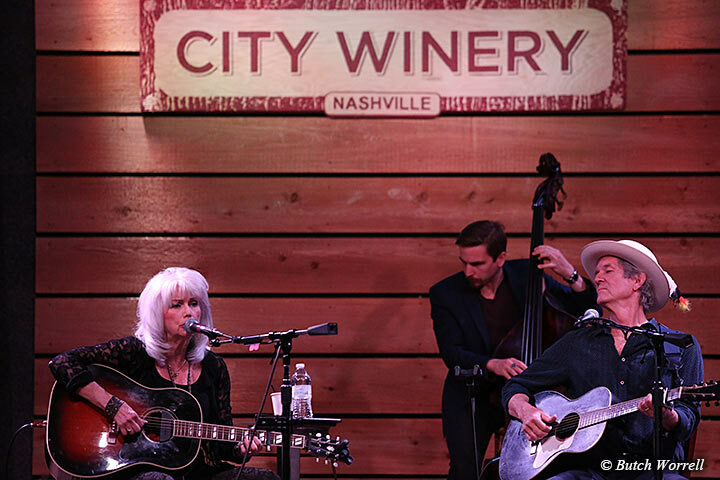 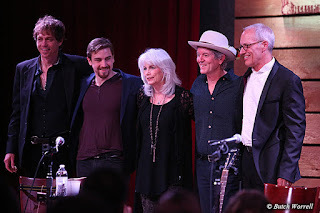 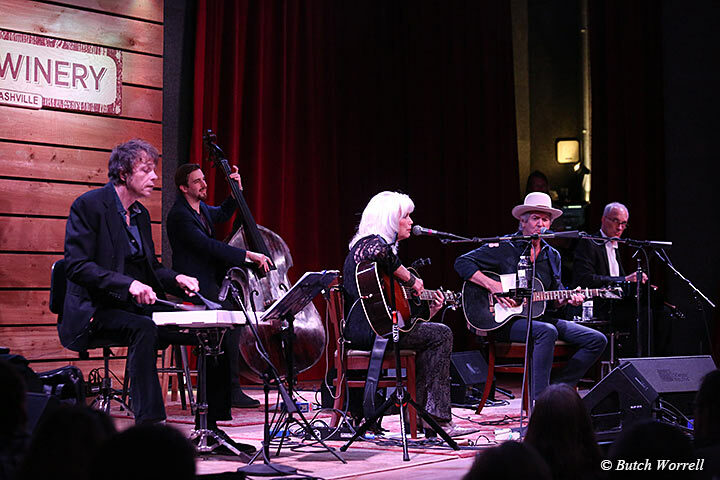 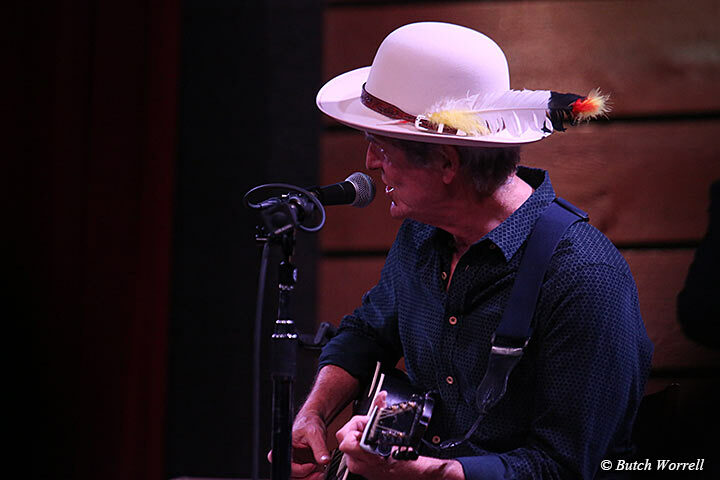 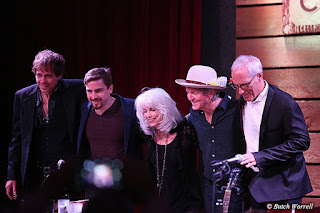 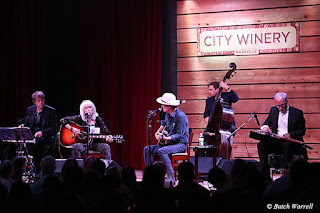 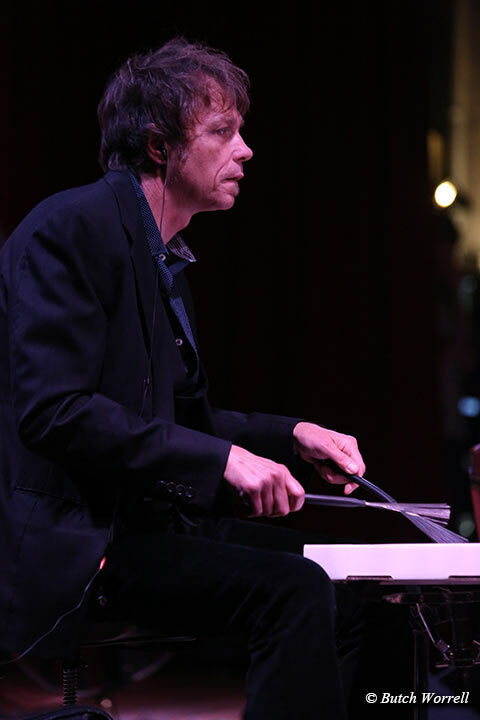 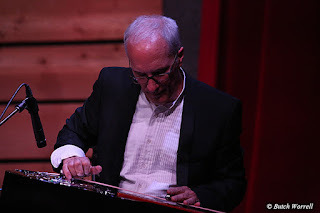 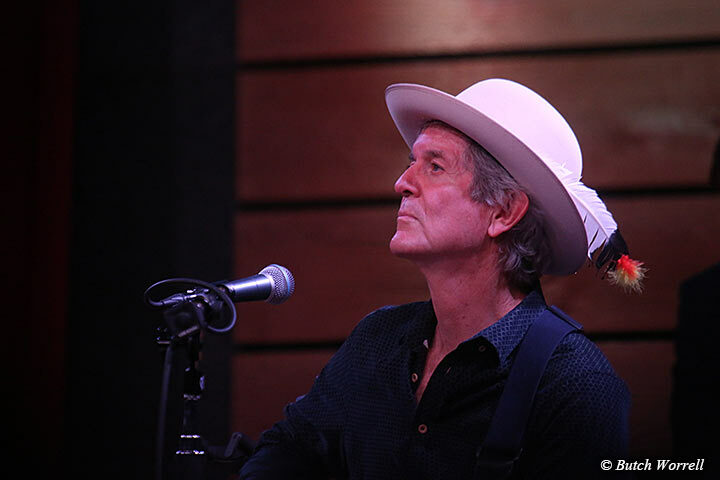 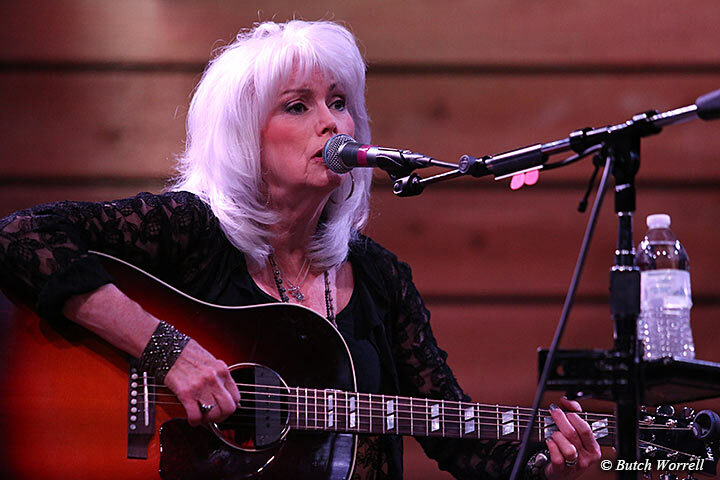 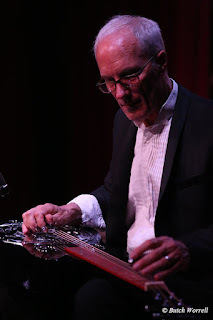 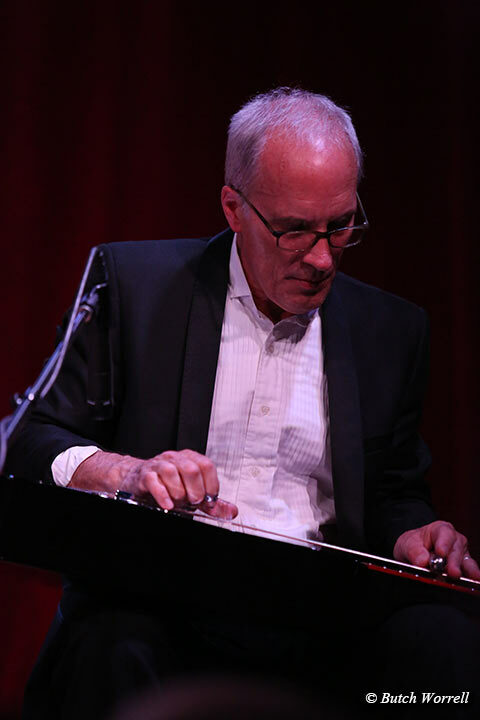 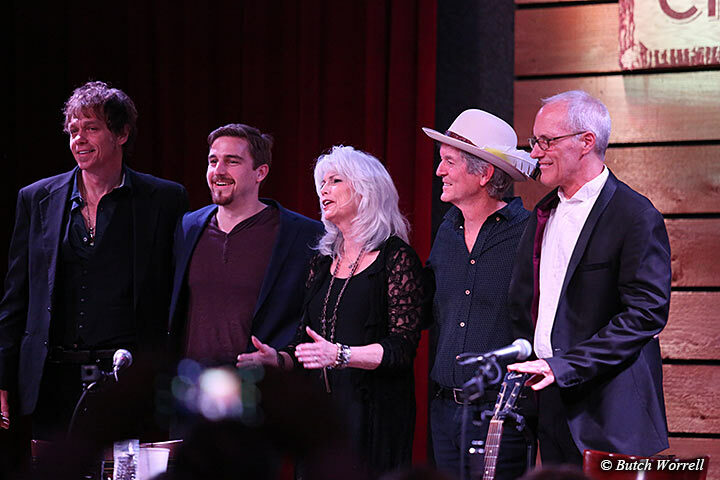 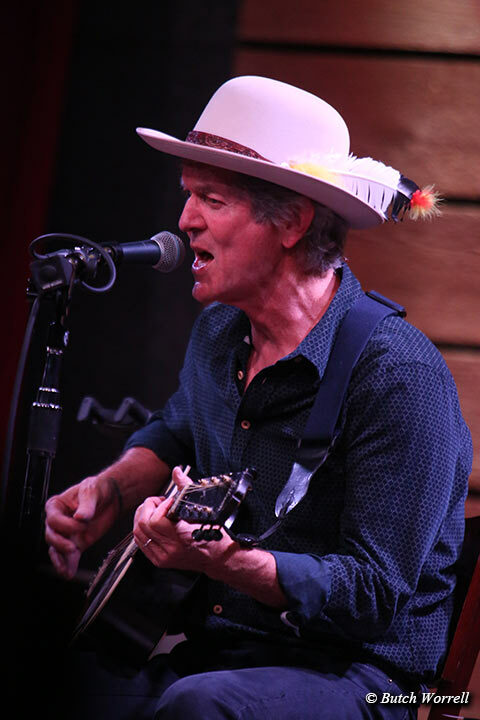 The grand finale to Emmylou Harris's 4 show benefit series for Bonaparte's Retreat at Nashville City Winery was described by Steve Fishell as an old fashioned back porch picking party. 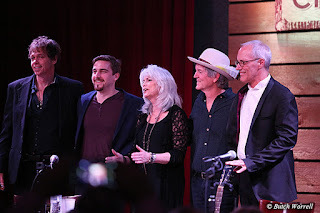 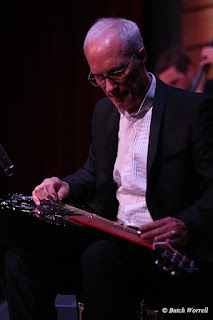 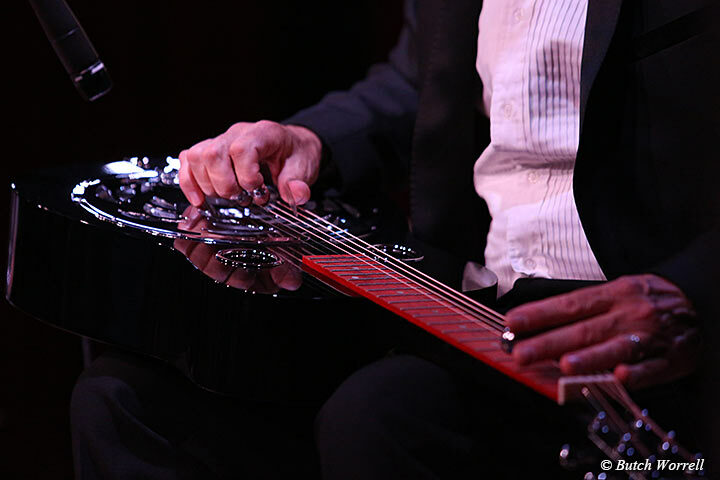 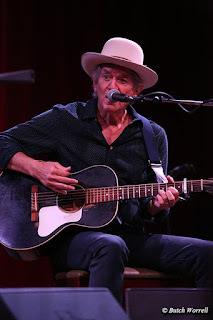 Co-hosted by her long time collaborator, Rodney Crowell, joined at the last minute by Steve Fishell on dobro, John McTique III on percussion, and Michael Rinne on bass, they performed without rehearsal or even a sound check. 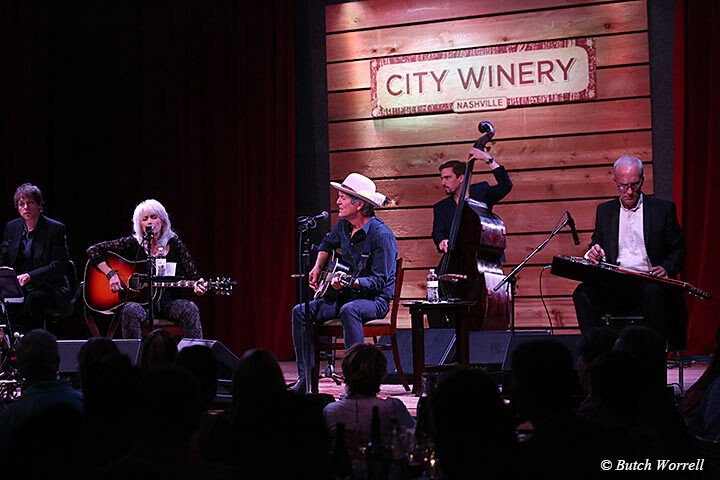 Adding to the special nature of the evening was a 2 song shout-out to Guy Clark. 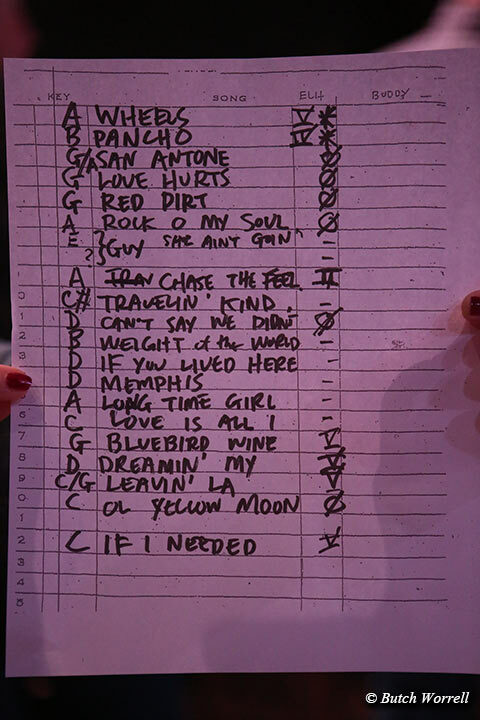 First up, a “sad and poignant moment”as Steve described it, was “She ain't going Nowhere”. 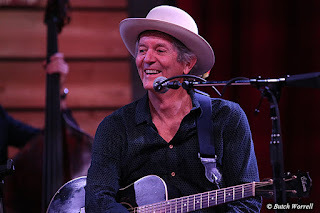 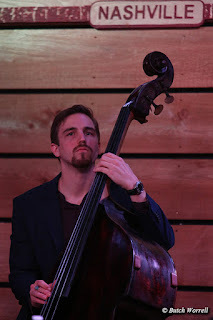 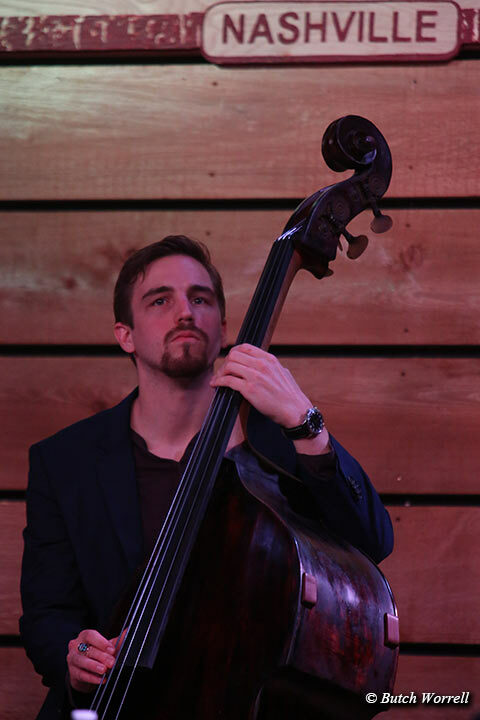 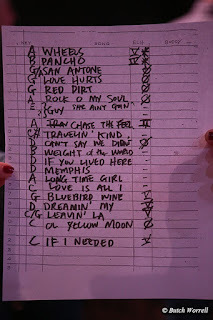 Next was a song not on the set-list, written by Guy, first recorded by Rodney, a mega hit by Ricky Scaggs, “Heartbroke”. 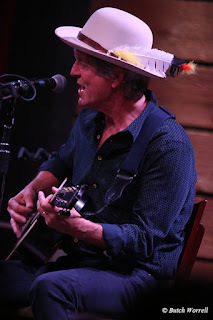 The stories told, the music played made it a night like no other, a moment in time to be savored by all who were there. And remember to visit the Bonapartes retreat website and contribute or even give a dog their forever home. 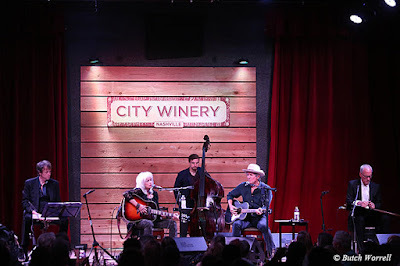 You can always find this place packed on a weekend night and sometimes they host parties that you can't get into, but other than that happening every once in a while this is the place to be. 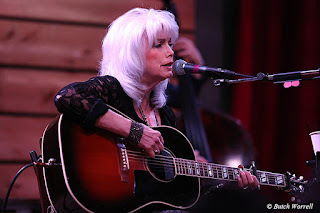 The venue Houston TX have nice upstairs and down stairs area.